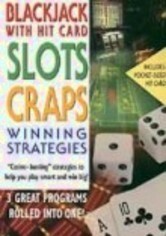 Learn the ins and outs of every major casino game before your next trip to the tables. 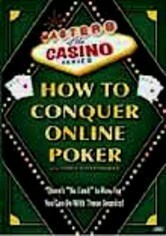 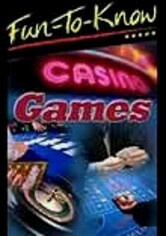 The step-by-step instructions provided in this fun and informative program cover everything you need to know to play roulette, blackjack, craps, poker, baccarat and the slot machines. 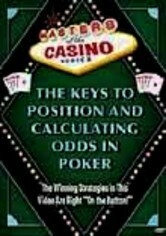 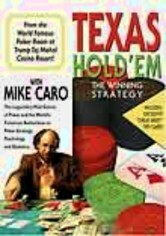 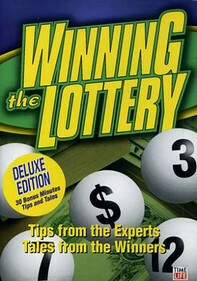 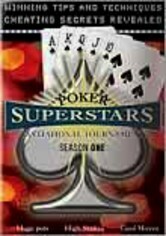 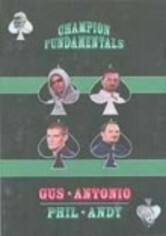 Live demonstrations illustrate the rules of each game, and experienced professionals provide tips on casino etiquette and money-saving techniques.